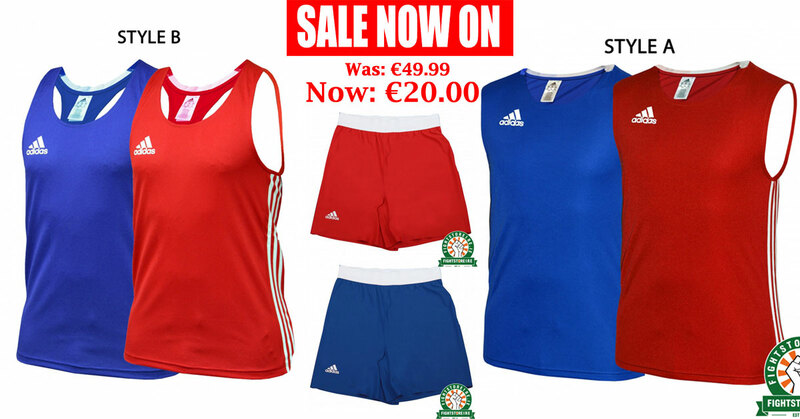 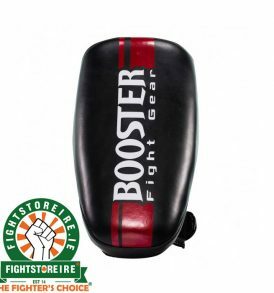 Pads - Fight Store IRELAND | The Fighter's Choice! 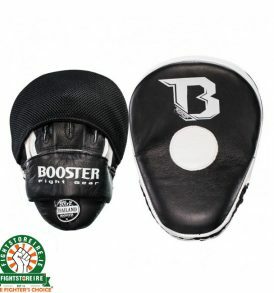 We stock a large selection of big brand Pads that come in a variety of models, styles and sizes. 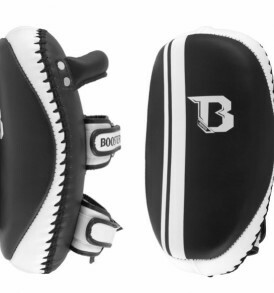 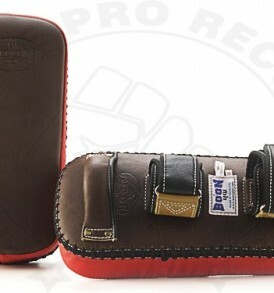 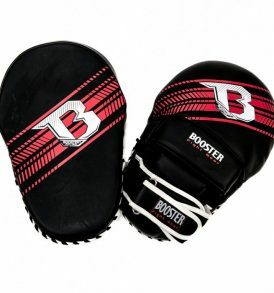 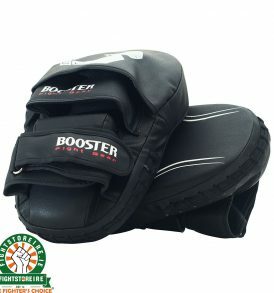 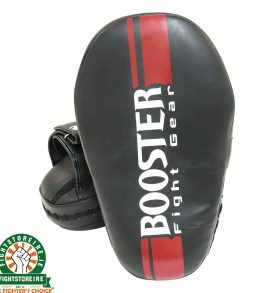 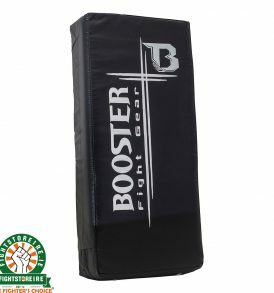 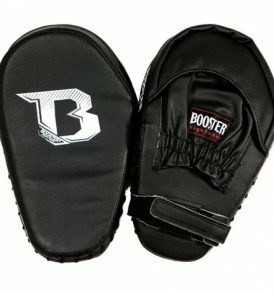 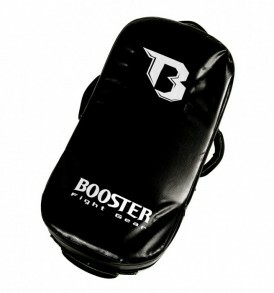 We stock both synthetic and leather pads for Boxing, Thai Boxing, MMA, Kickboxing and much more. 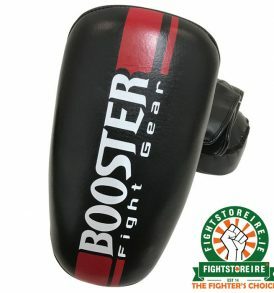 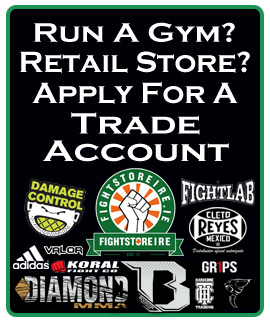 Fightlab | Cleto Reyes | Adidas | Booster | Carbon Claw | Twins | King | Fairtex | Fight Store Ireland | The Fighter's Choice!